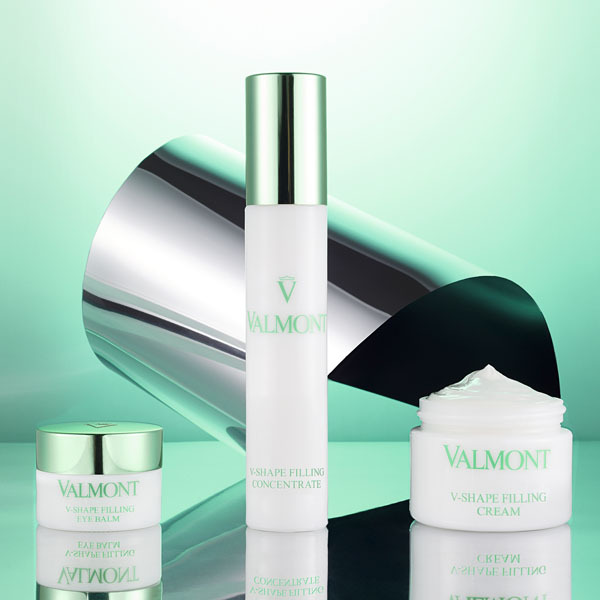 Valmont is pleased to launch their new Anti-Wrinkle Firmness (AWF5) skincare collection! AWF5 uses an exclusive complex of 5 active ingredients to target 5 areas of the skin. To fight the most visible signs of aging with absolute precision, AWF5 is comprised of two complementary collections for two targeted actions: V-Line Lifting, to combat wrinkles and lines and V-Shape Filling, to address loss of volume and sagginess. Each collection includes a serum, face cream and eye cream. The two collections can be used separately or combined as desired. 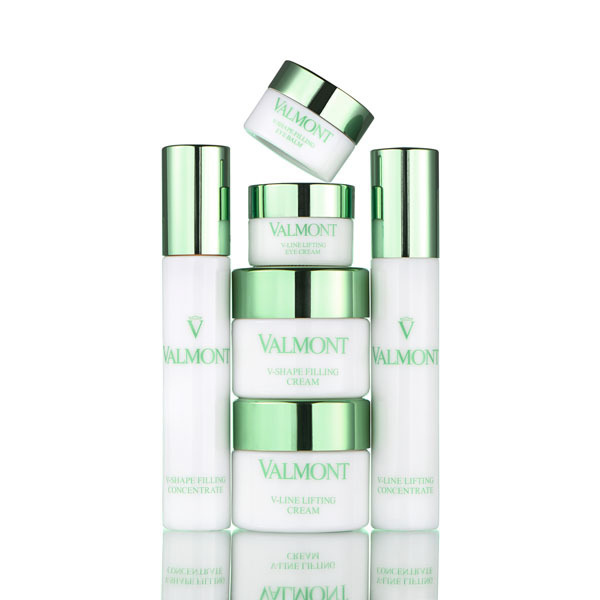 Available September 2018 at saksfifthavenue.com, valmontcosmetics.com, SPA Valmont at Hôtel Plaza Athénée NYC and the Hotel Bel-Air spa in Los Angeles.